The Renee Rosnes Quartet features Renee Rosnes on piano, Steve Nelson on vibraphone, Peter Washingotn on bass, and Lewis Nash on drums. 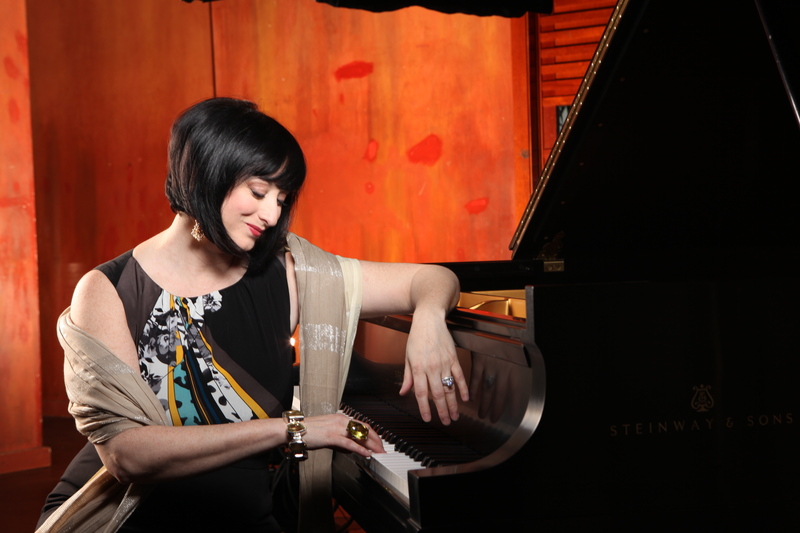 Canadian born, Renee Rosnes is considered one of the premier pianists and composers of her generation. Shortly after relocating from Vancouver to New York in 1986, Rosnes quickly established a reputation as a major talent. She has recorded and toured with a veritable "who's who" of jazz, being the pianist of choice for such legendary musicians as Joe Henderson, Wayne Shorter, JJ Johnson, Buster Williams and Bobby Hutcherson. In 1989, James Moody hired Rosnes for his quartet, and she remained a member of his band until his passing in 2010. In 2012, Rosnes was the musical director for the New Jersey Performing Arts Center's For Love of Moody: A Jazz Celebration, a show that included performances by George Benson, the Manhattan Transfer and Jimmy Heath. Also in 2012, she produced Joe Henderson's 75th Birthday Celebration for Jazz at Lincoln Center's Allen Room, which featured Bobby Hutcherson, Chris Potter and Robert Hurst among others. One of Baltimore's premiere jazz concert series for over two decades, the Baltimore Chamber Jazz Society programs some of the finest artists in jazz today. For more information, please call 410.385.5888, message us at info@baltimorechamberjazz.org, or visit www.baltimorechamberjazz.org.